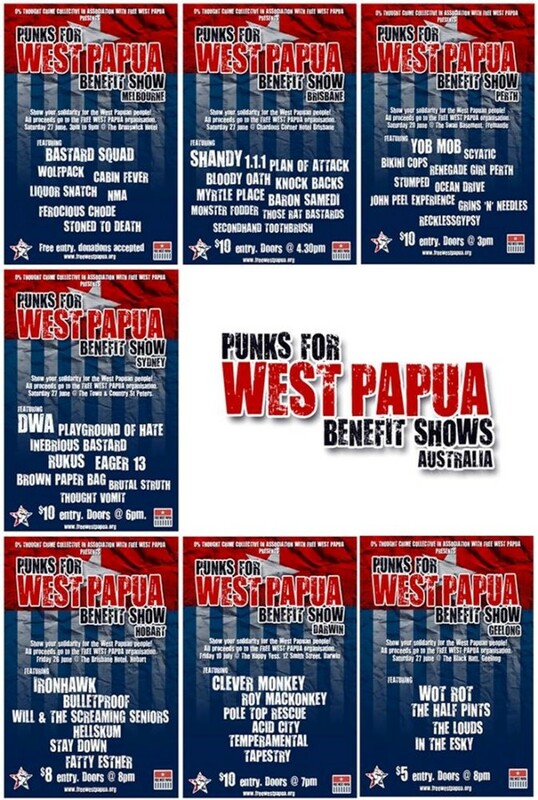 There has been so much awareness and support raised for a Free West Papua over the years from people all around the world holding benefit gigs and similar music events which draw in important support and sentiment for helping the cause. 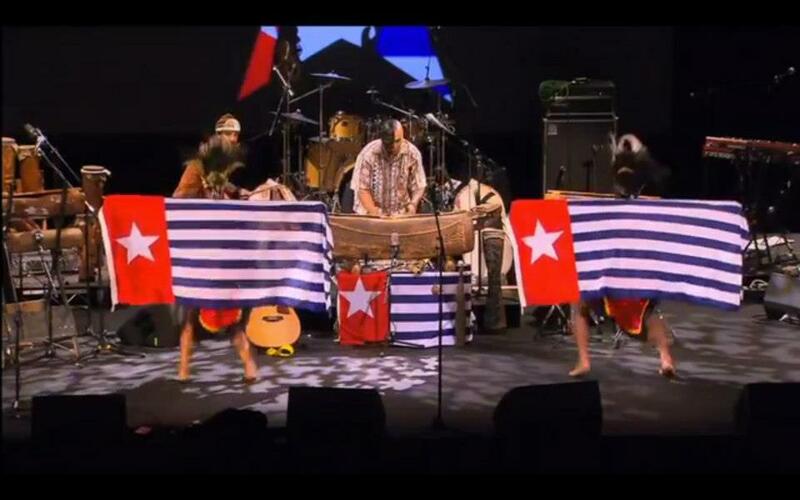 We believe that music is a very powerful tool for touching people’s hearts and educating the world about the suffering in West Papua. 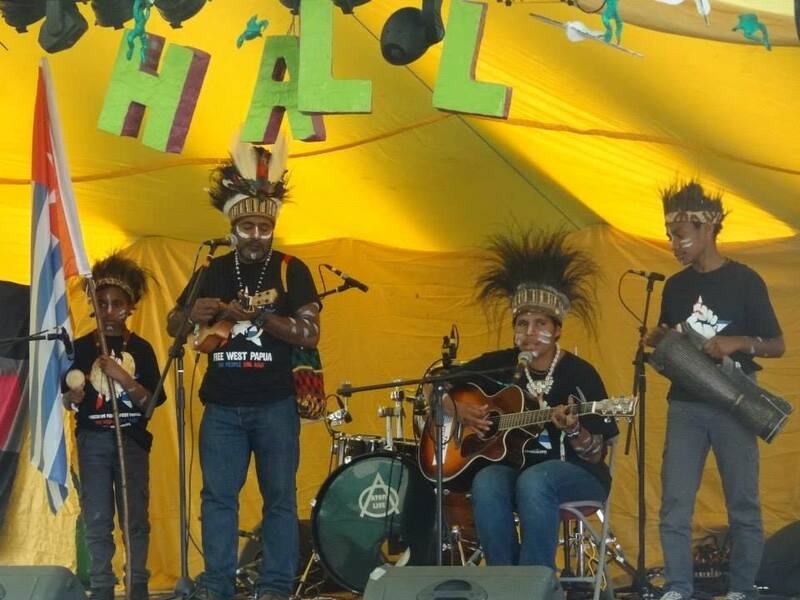 West Papuans use music as a way of of affirming their identity and resisting the oppression of the Indonesian occupation. 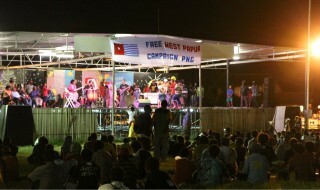 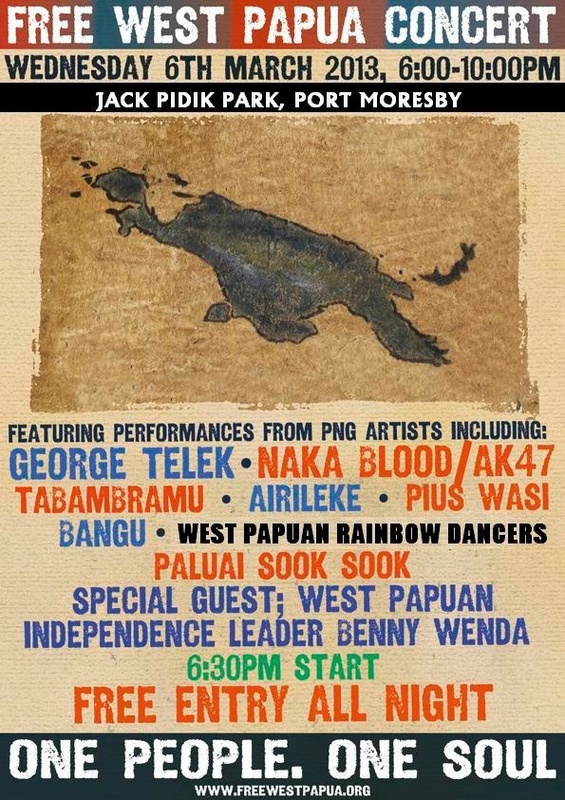 If you would like to set up a Free West Papua benefit gig or other music event then it could go a long way to raise local awareness, including with the performing artists. 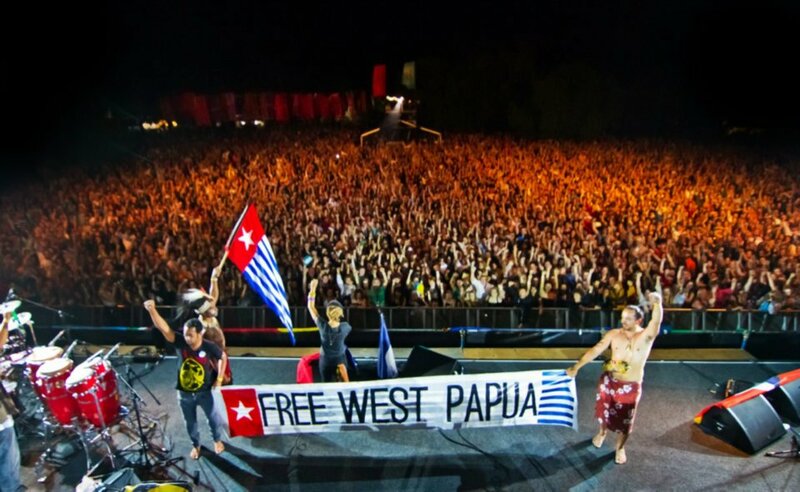 If it’s possible, find a venue and invite some artists or local bands together to perform there with a Free West Papua theme. 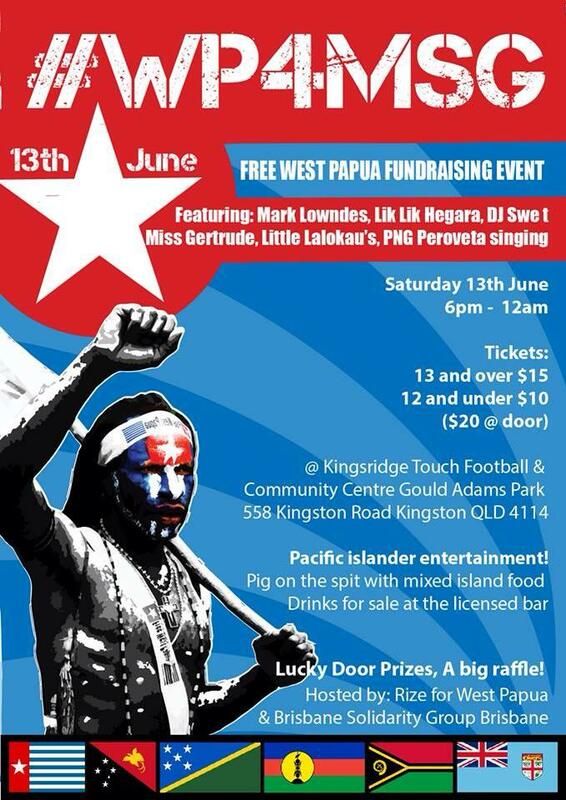 Please do Contact Us for any information or help needed with setting up such an event. 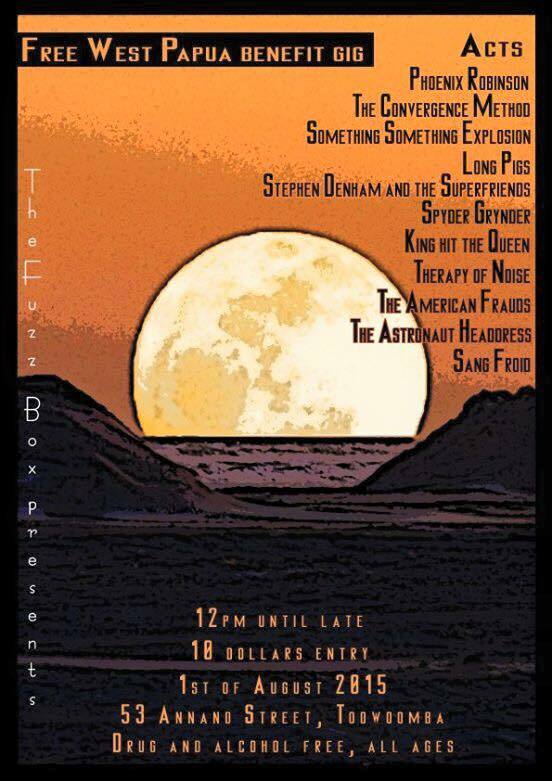 We can promote the gig on our Website, Facebook and Twitter sites and encourage as many people as possible to come! 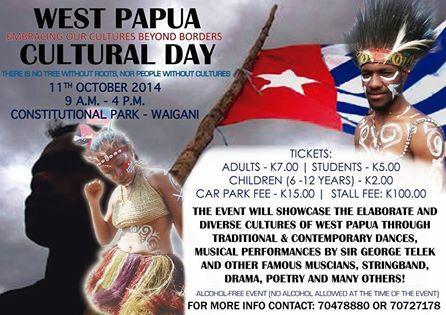 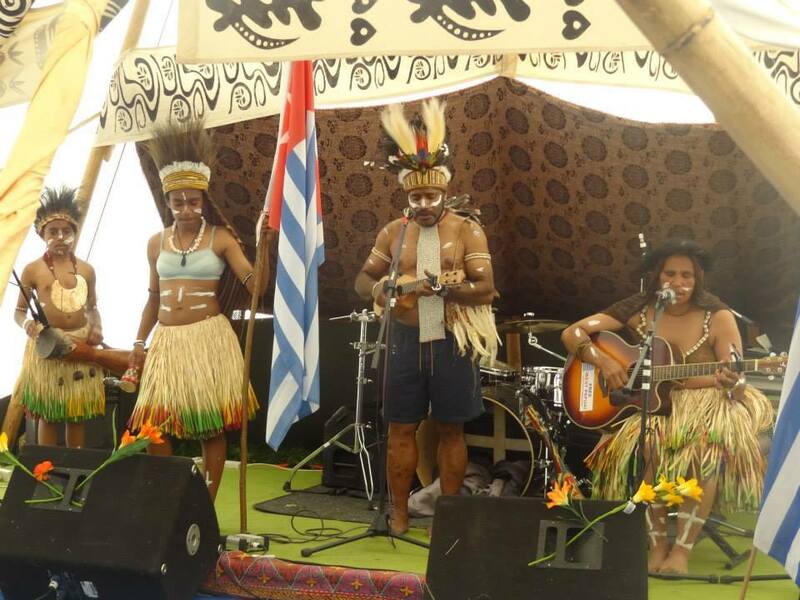 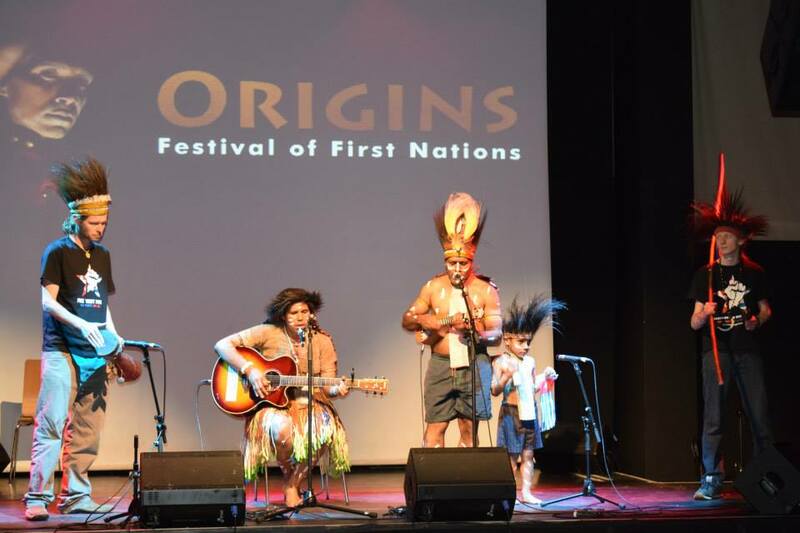 It may also be possible for us to send some Free West Papua flags, leaflets and merchandise for the gig and arrange for West Papuan musicians such as The Lani Singers to come and perform. 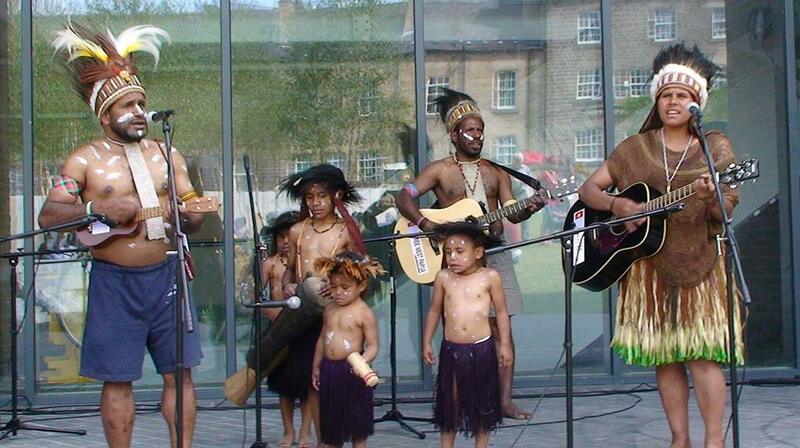 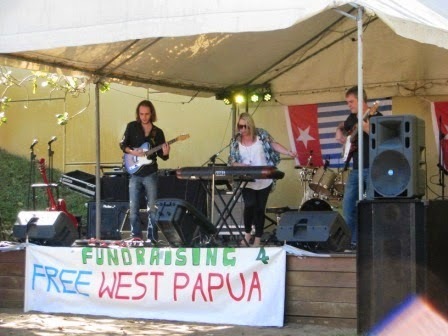 If you are unable to set up a new gig then inviting a West Papuan band to come to another event will also help to raise awareness. 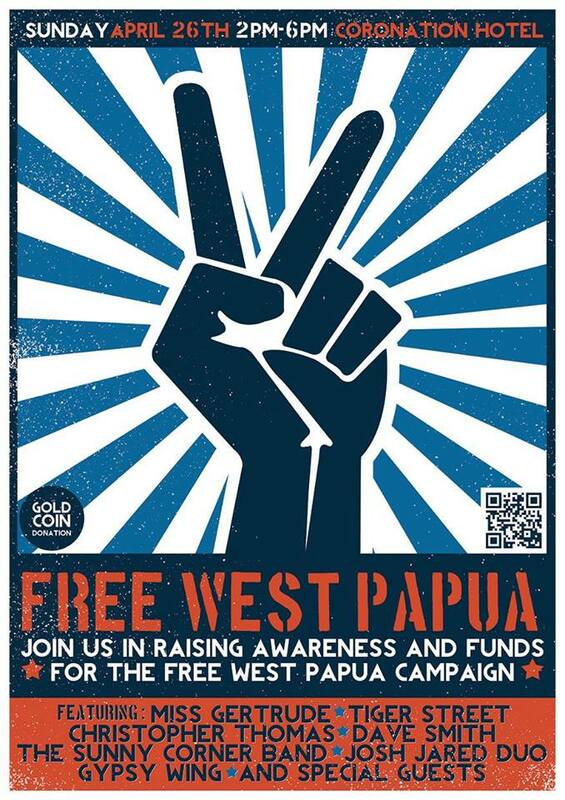 Please make sure to also get in touch with your local Free West Papua group and let them know, as they may be able to help with getting it set up too. 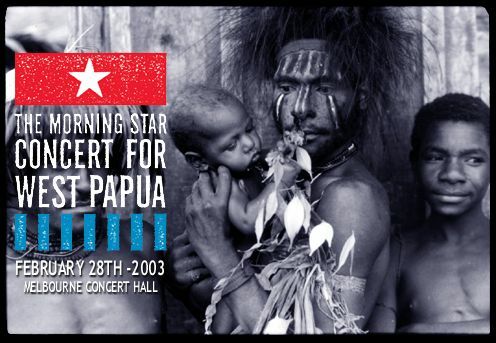 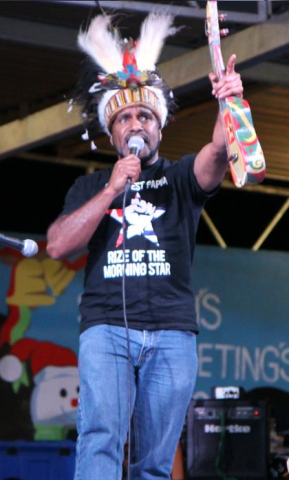 You can also contact Australia based Rize of the Morning Star, a collective of musicians and others; determined to help raise awareness and support for the West Papuan struggle. 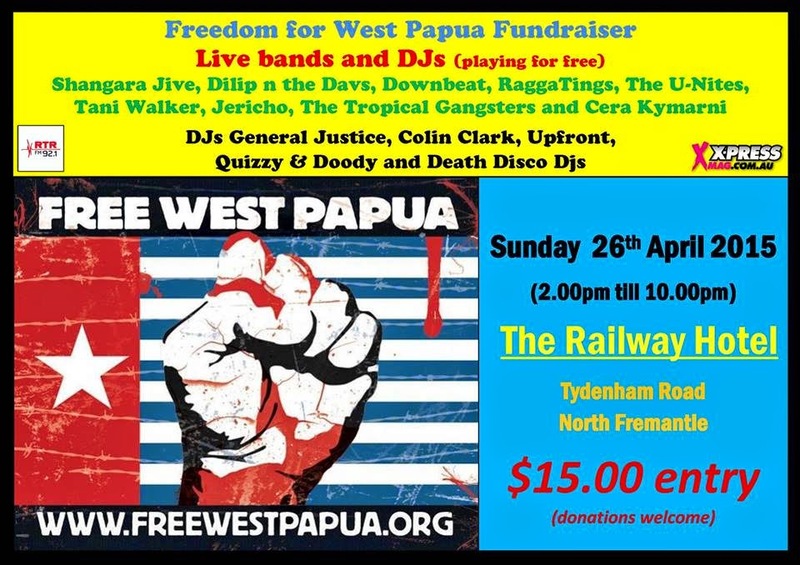 If you would like to help fund raise and donate the proceedings from the gig towards the Free West Papua Campaign then we would be very grateful as all money raised through such donations goes directly to core campaign costs which helps the organisation to run. 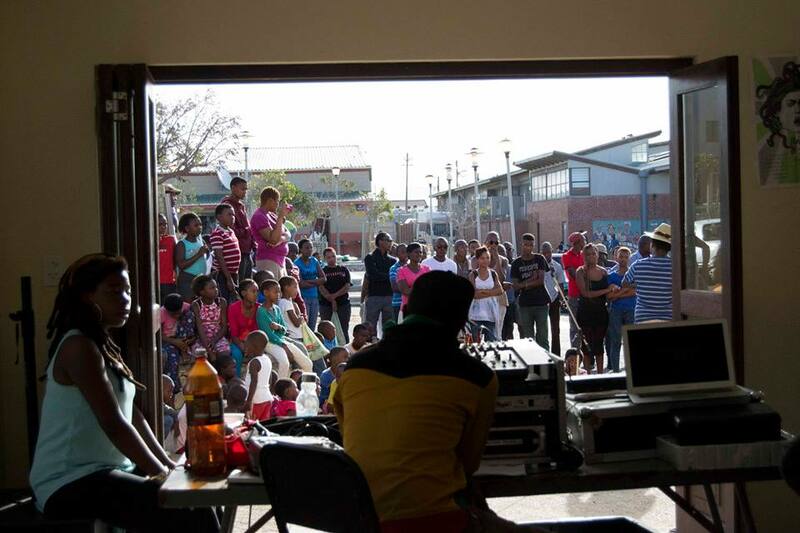 We are a non-profit organisation and always appreciate donations. 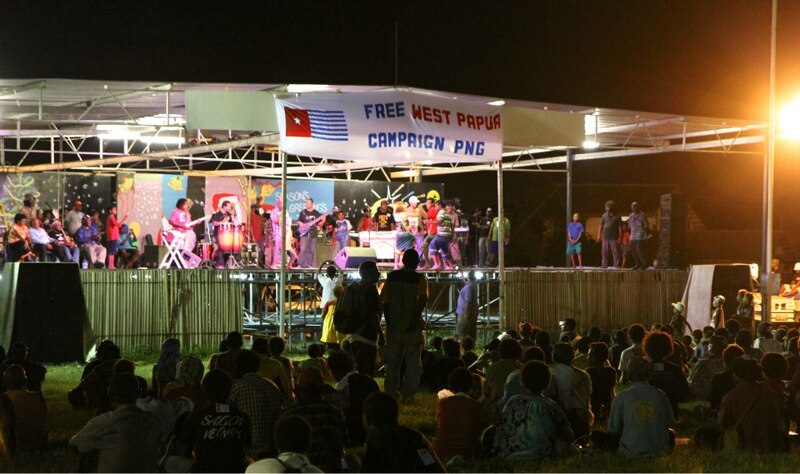 For more information about contributing with donations, please visit here. 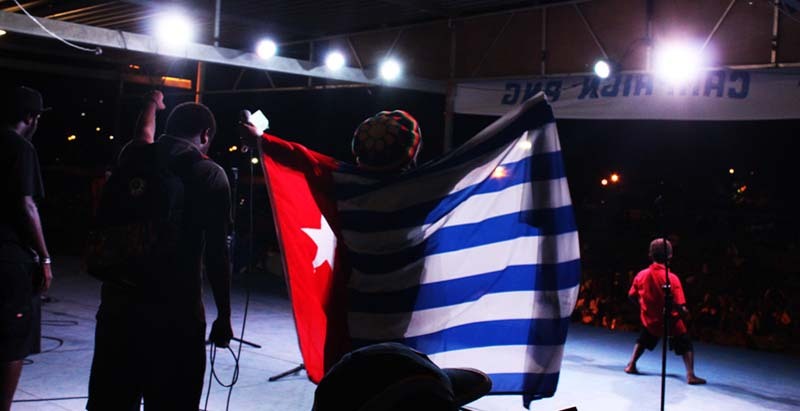 For inspiration about holding Free West Papua benefit gigs and other music events, take a look at these examples of others that have been held in the past. 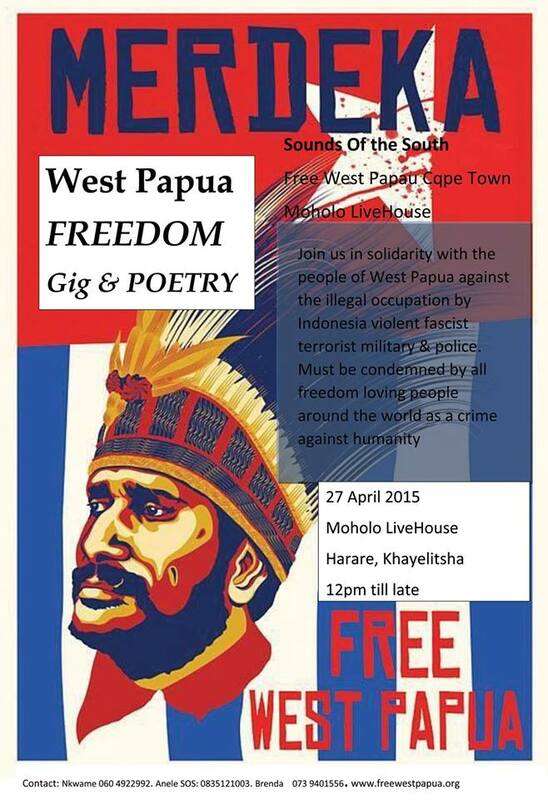 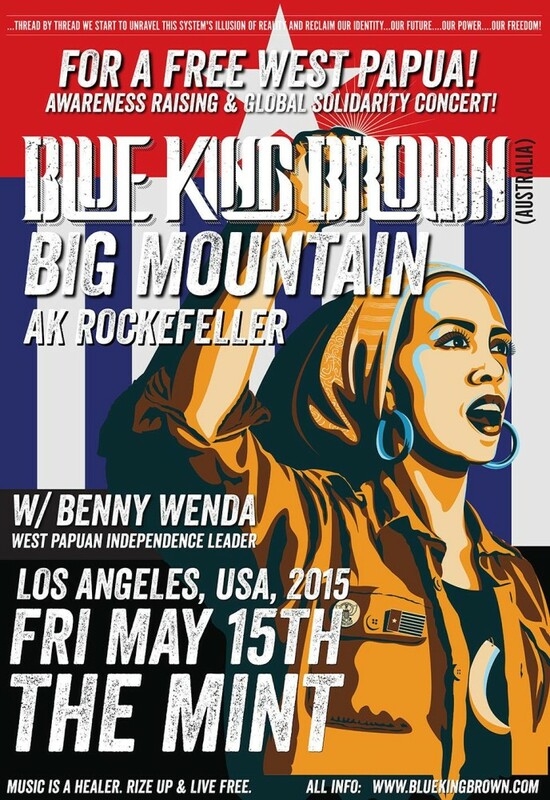 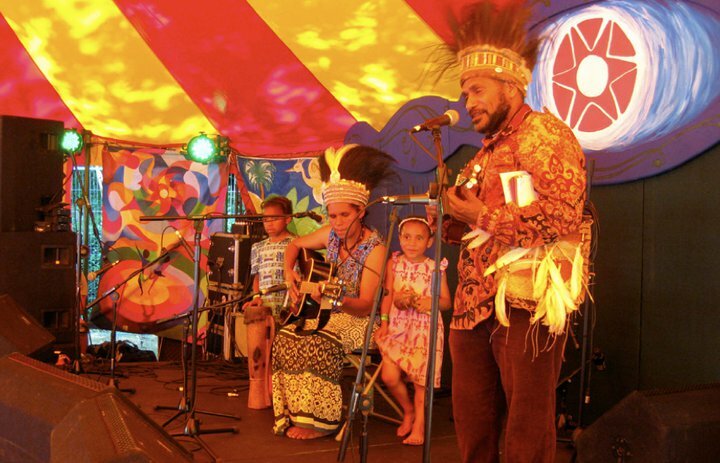 There have been Free West Papua benefit gigs from London to Cape Town, from Perth to Los Angeles and in many other places all around the world. 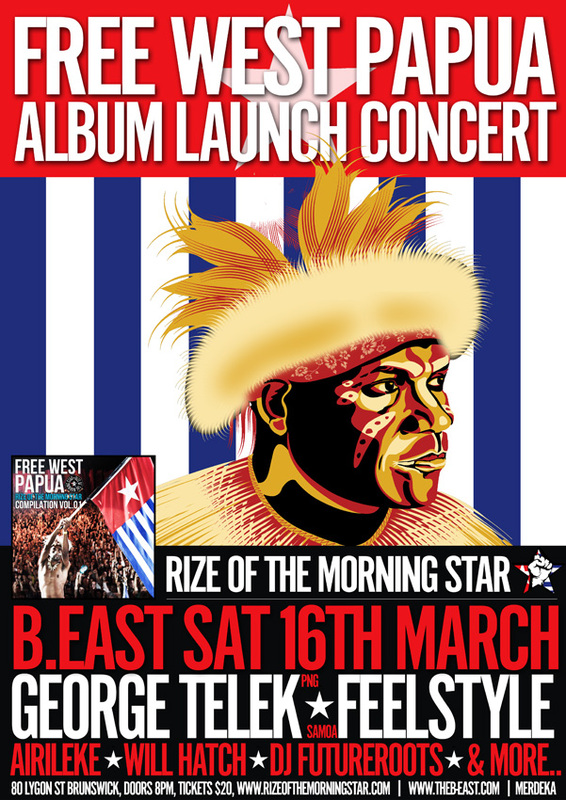 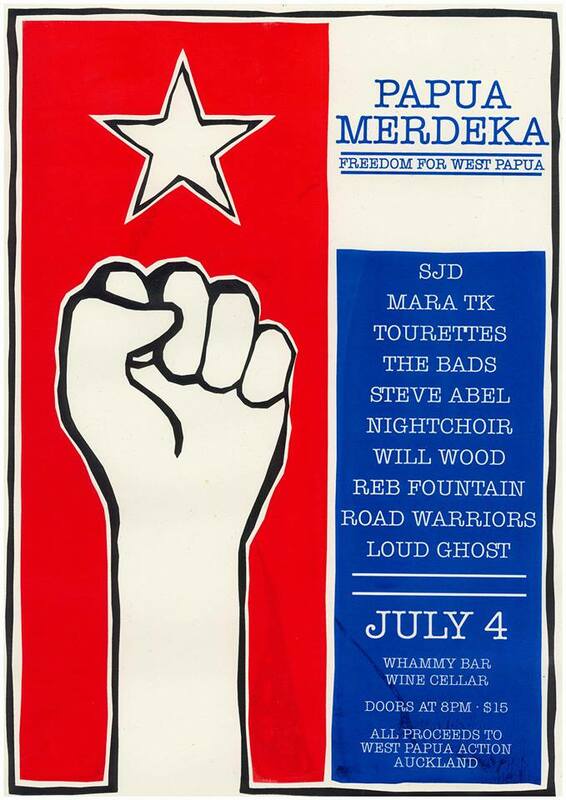 Spread the message by holding your own benefit gig and let the power of music chant down oppression for a Free West Papua!